Your just too cool for school! Sparkle and shine in our new Ice Queen face jewels. Born to rule, adorn yourself in all that shimmers. Stand out in our silver gems and why not add some glitter! 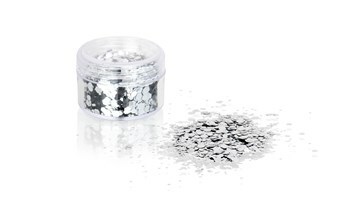 If metallic is your thing, keep it real with our Frosted cosmetic glitter. 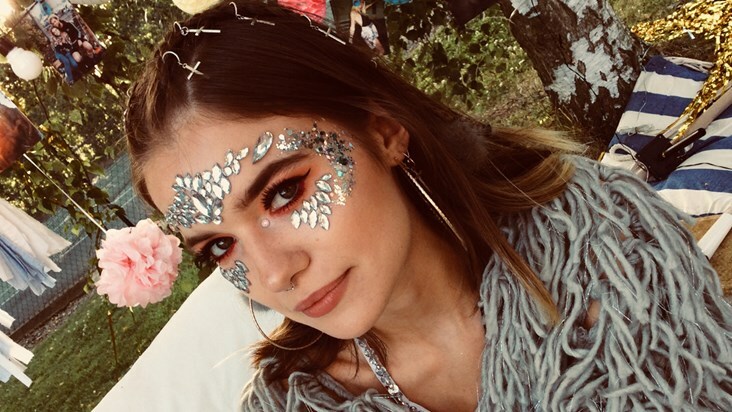 Be festival ready with our exclusive collection of glitters and jewels. 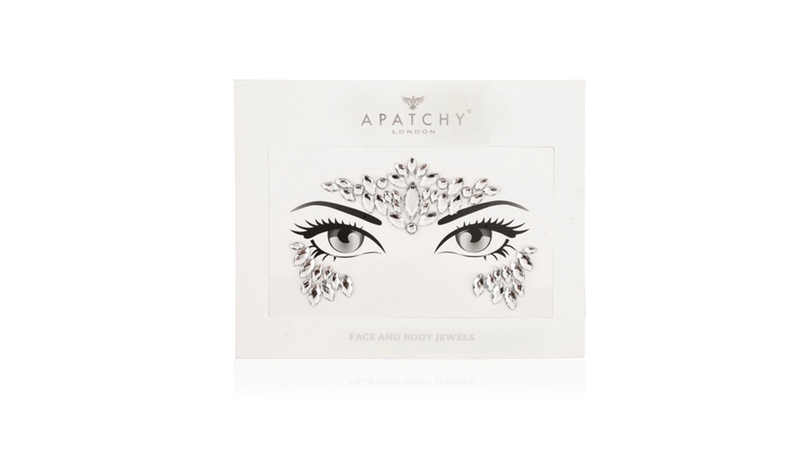 Remove the jewels from the packaging, carefully peel off face jewel and apply to the middle of the forehead and under the eyes.